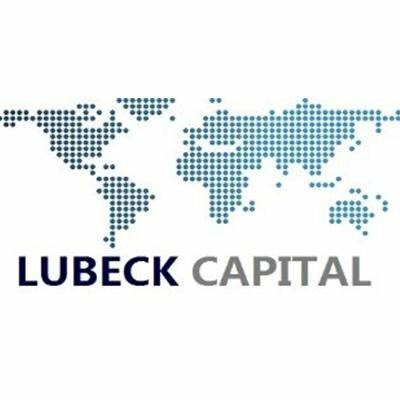 Lubeck Capital Limited is a private finance company centered around accomplishing market driving returns for its investors. We are a sector agnostic investor led by world class experts with more than 4 decades of joined local and international experience spreading over investment banking, methodology counseling, enterprise and business administration. The perfect candidates will be energetic and dedicated with brilliant scholastic foundations. Basic salary plus excellent commissions and exciting career progression opportunities.